Online race entry has now closed. If you have not already entered, on-the-day race entry will be available for £18 (£16 SAC). 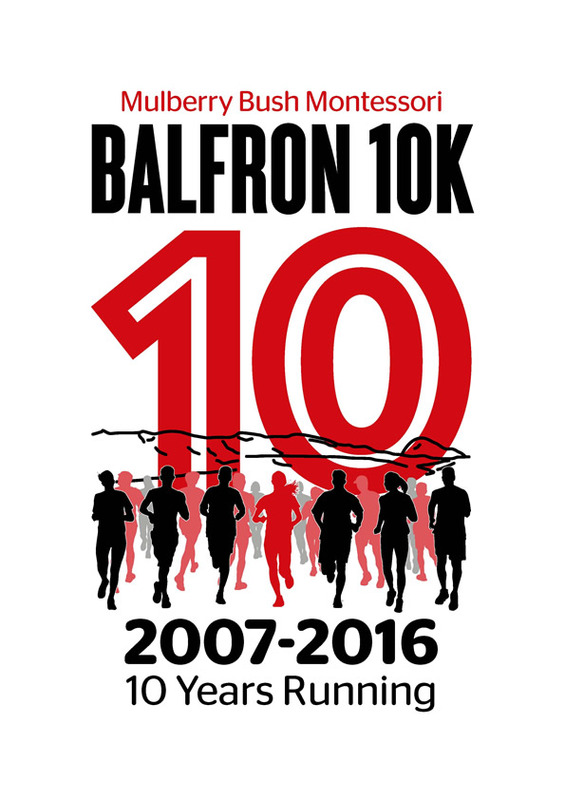 Please turn up early to Balfron High School, Roman Rd, Balfron, Glasgow G63 0PW to register. The race will start at 11:00 on Sunday 24th April, the entries desk will close at 10:30. Please leave sufficient time.